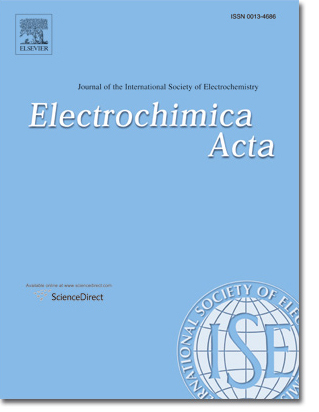 A selection of papers from the 25th Topical Meeting of the International Society of Electrochemistry will be collected into a Virtual Special Issue of Electrochimica Acta edited by Enrique Herrero, Manuel Rodrigo (Guest Editors) and Sergio Trasatti (Special Issues Editor), and published in "ScienceDirect". Contributions to the Virtual Special Issue will be on invitation only. The procedure for the selection of papers will be devised and implemented by the Guest Editors in due course. Submissions: 16 May - 15 September 2019.